Voorhees Township and the surrounding region may be hit by strong storms later this afternoon and this evening. Voorhees Township and the surrounding area could see severe weather and a lot of rain on Monday as a cold front approaches the Philadelphia region. 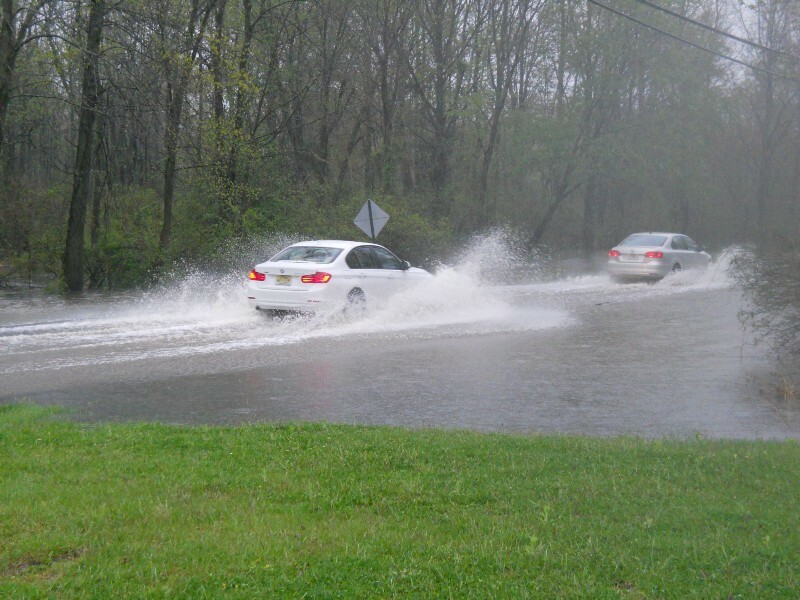 With strong storms predicted for today, the National Weather Services has issued a flash flood watch for Voorhees and other parts of the region. The watch will be in effect from noon on Monday through midnight on Tuesday.